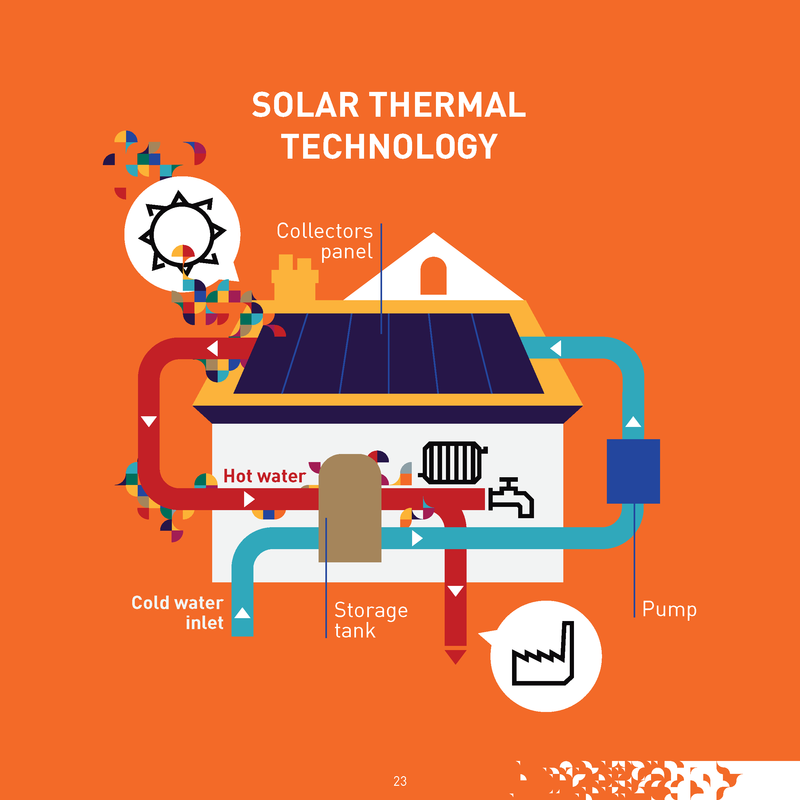 The basic principle common to all solar thermal systems is simple: solar radiation is collected and the resulting heat conveyed to a heat transfer medium – usually a fluid but also air in the case of air collectors. 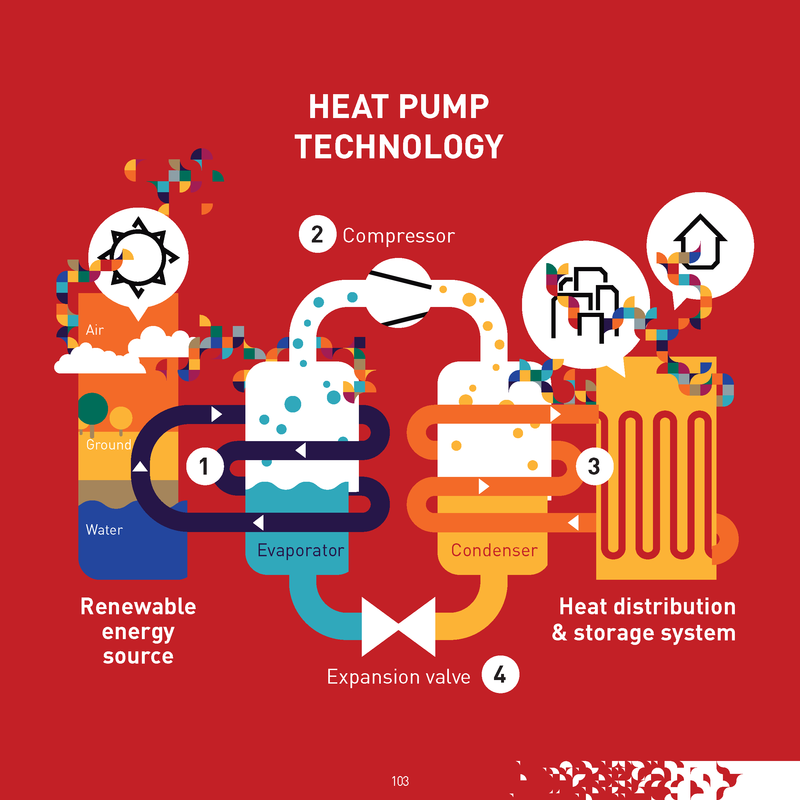 The heated medium is used either directly (to heat tap water for example) or indirectly by means of a heat exchanger which transfers the heat to its final destination (for instance in space heating or industrial process heat). 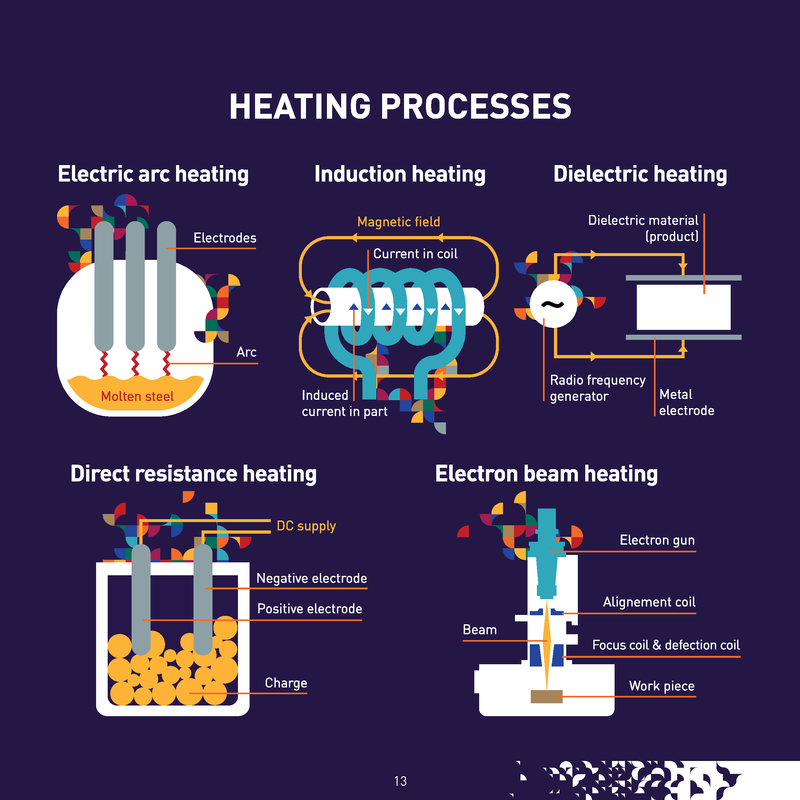 Electromagnetic processing technologies use wavelengths in the electromagnetic spectrum that correspond to microwave, radio waves, infrared, and ultra violet to heat materials. 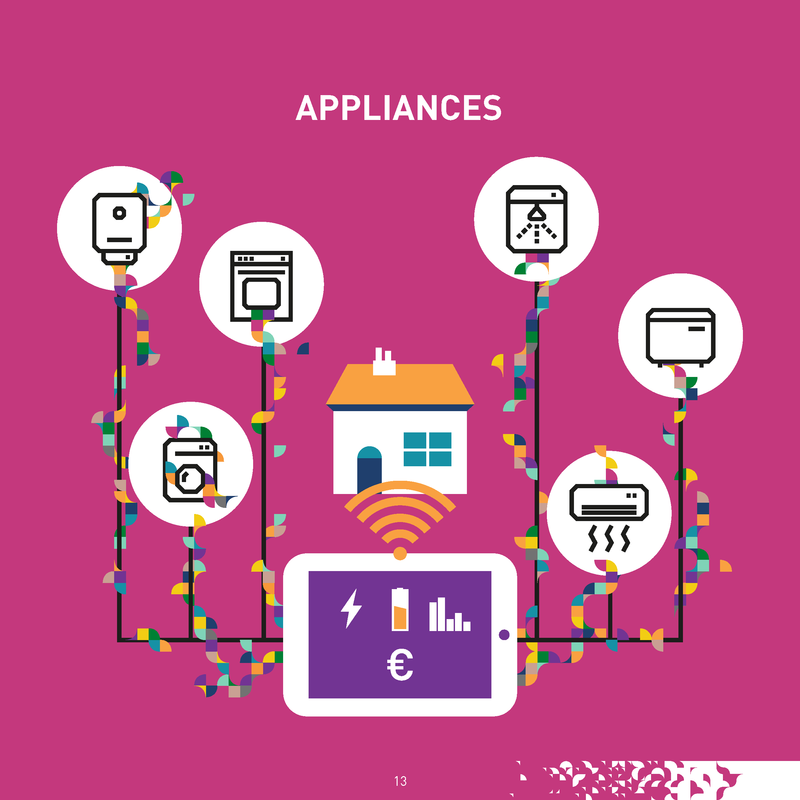 Already today, energy communities have transformed the energy market in many European countries while contributing to revitalizing the local economy and creating jobs. 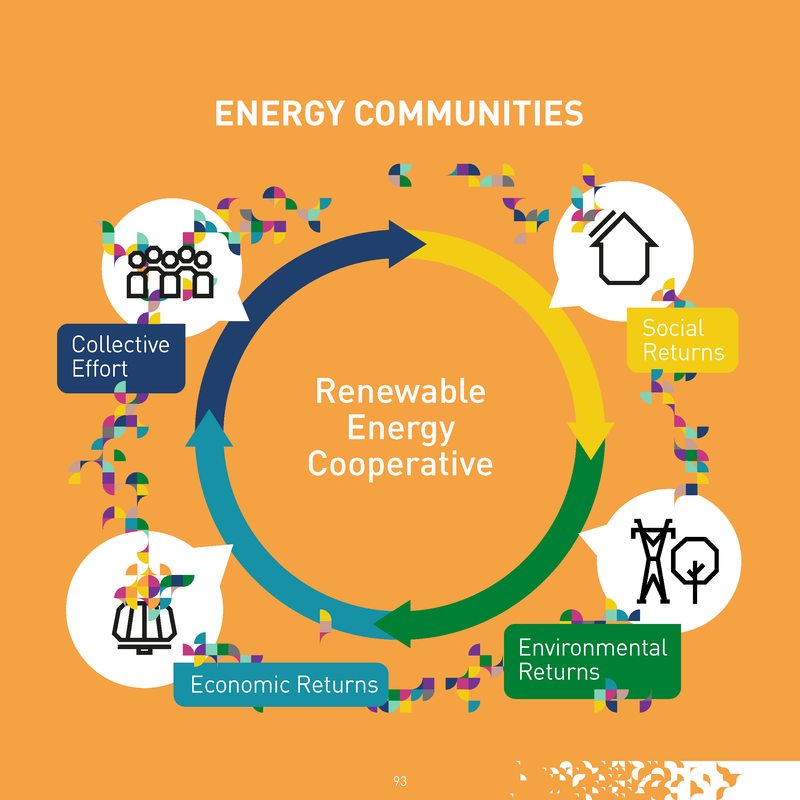 Energy communities deliver a significant share of renewables investment and promote their local development and public support. 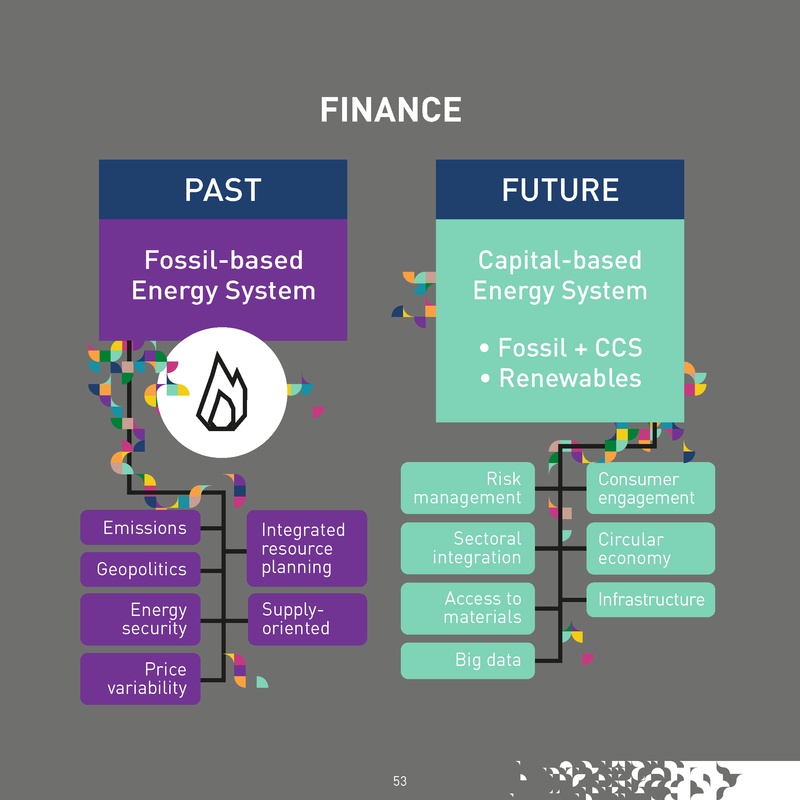 With the right European legal framework, energy communities could flourish and deliver an important share of Europe’s renewable energy and therefore contribute in a significant way to the decarbonization of Europe. In 1985, wind turbines were under 1 MW with rotor diameters of around 15 meters. 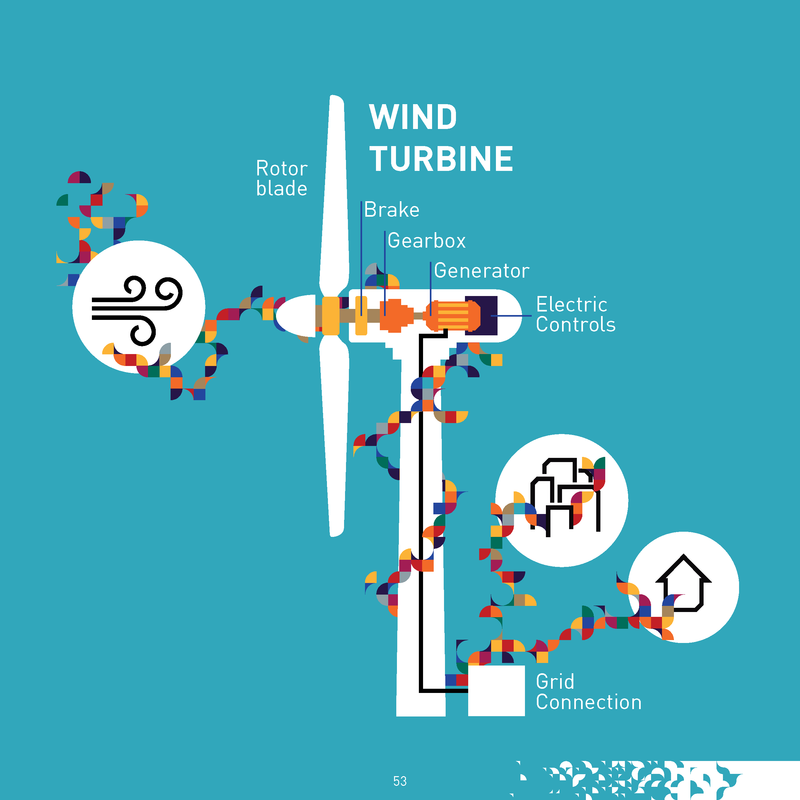 Today, 7.5 MW onshore turbines are the largest with a rotor diameter of 127 meters. And offshore, the industry installs 8 MW turbines with a rotor diameter of over 160 meters and a tip height of nearly 190 meters. Fuel savings can come from better aerodynamics, tires, and incremental powertrain improvements. 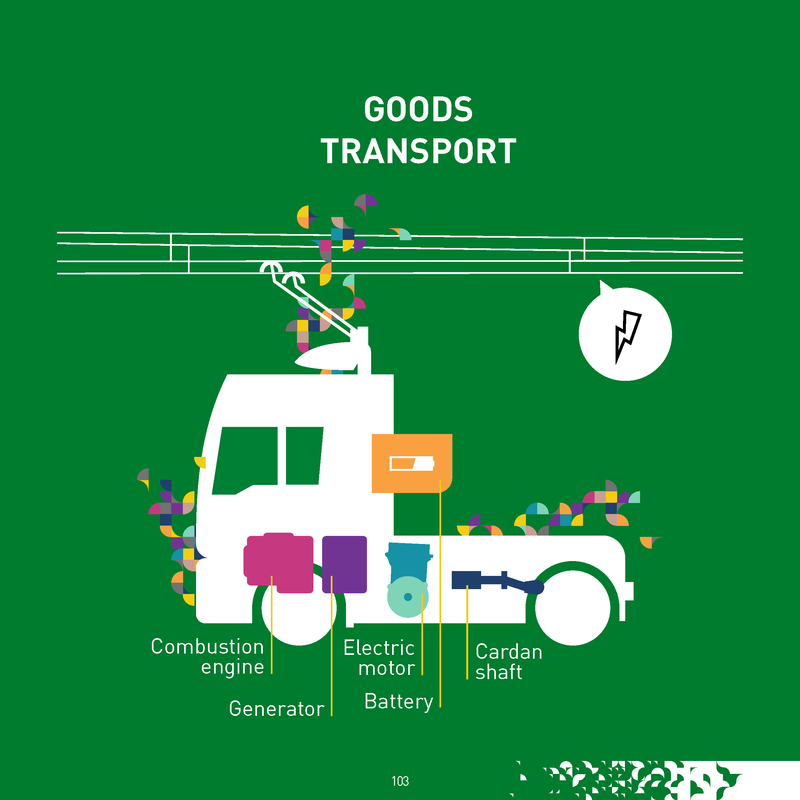 A 2015 study by the International Council on Clean Transportation found that for US trucks fuel savings of up to 54% would pay back within 2.5 years. 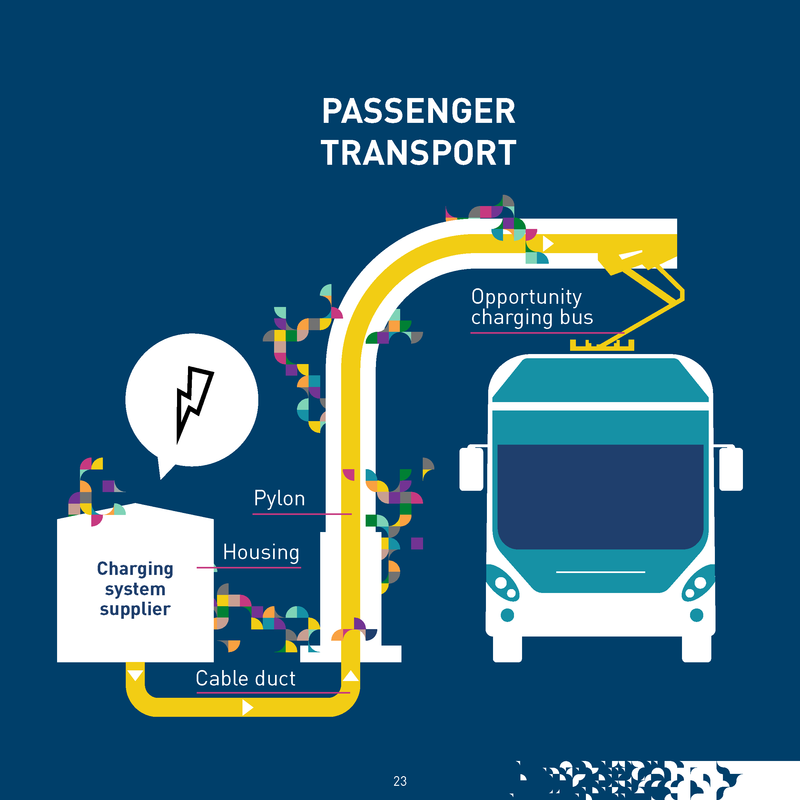 In coming years, electric trucks, either running on batteries alone or electrified through catenary lines, will bring more substantial benefits in terms of cost and pollutant emissions reductions. 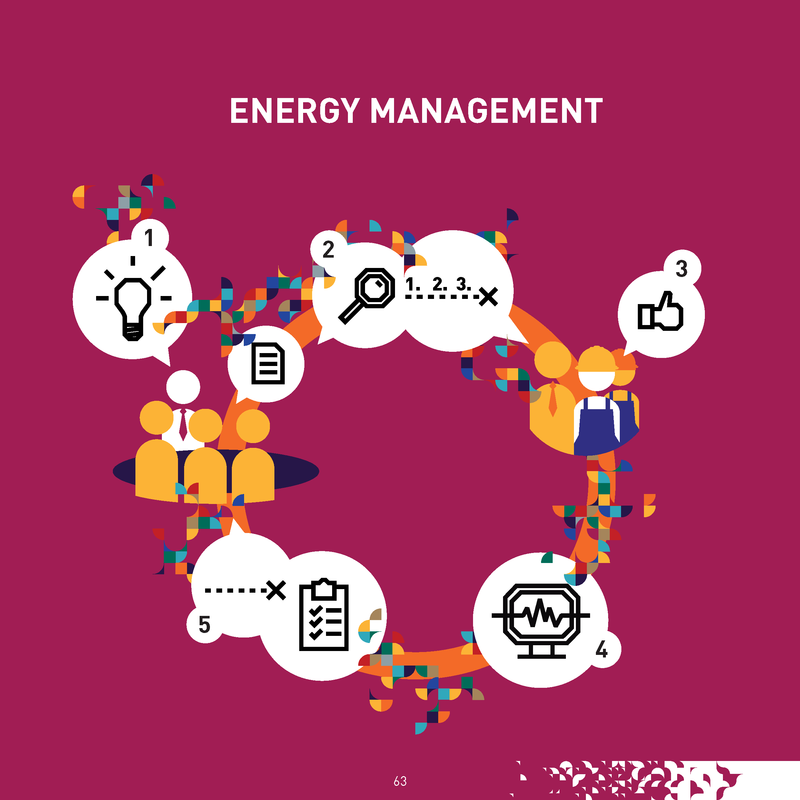 In general energy management has five distinctive steps, implemented iteratively and repeatedly in a process of continuous improvement: ENERGY POLICY (1) – Established by senior management, defines the overall guidelines for the efforts to achieve greater energy efficiency and other energy policy objectives; PLANNING (2) – Identify the significant sources of energy consumption and savings potentials. 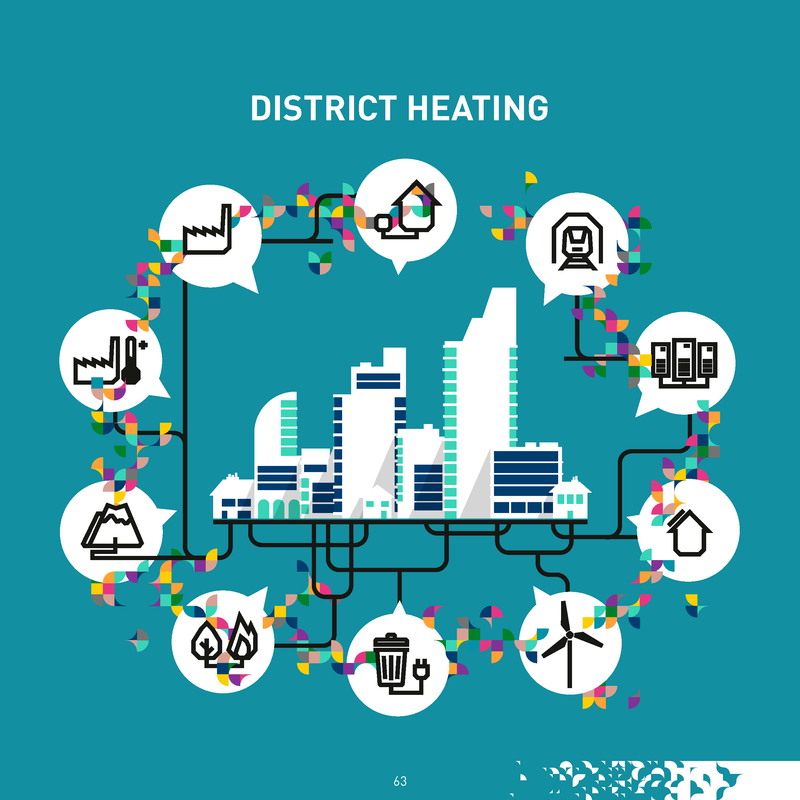 Determine the order of priority of the energy saving efforts, set targets and elaborate action plans in line with policy; IMPLEMENTATION AND OPERATION (3) – Involve employees and the whole organization commitment in the implementation of the objectives and ensure better use of energy becomes a part of daily routines including within purchasing, operation and maintenance, energy efficient design activities, etc. 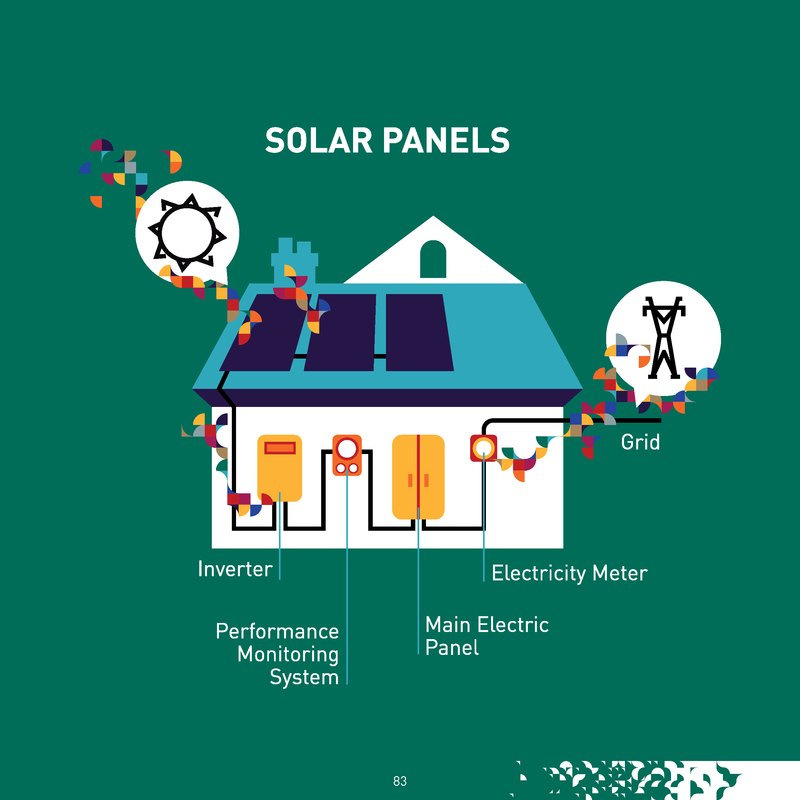 ; CHECKING AND CORRECTIVE ACTIONS (4) – Monitoring all significant energy use and consumption flows and activities. Take preventive and corrective actions; MANAGEMENT REVIEW (5) – Management periodically evaluates the implementation of the plan, objectives and operational control to ensure its continuing suitability in the light of the commitment to continual improvement. Since 2014, global electric vehicle (EV) sales have more than doubled, while worldwide EV sales jumped by 42% in 2016 compared to 2015. 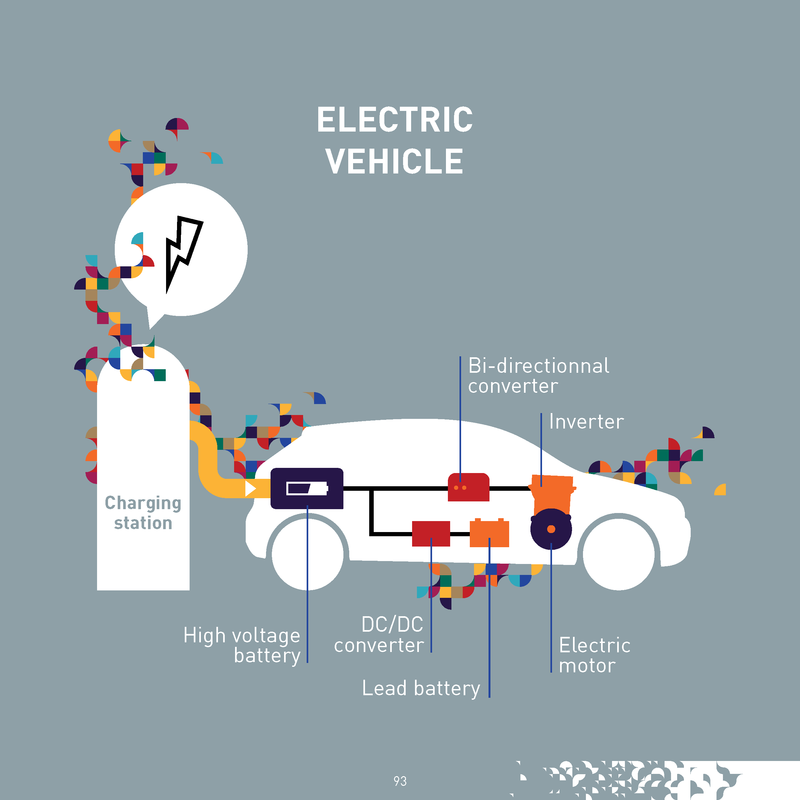 Today, more than 2 million electric vehicles are driving on the world’s roads. 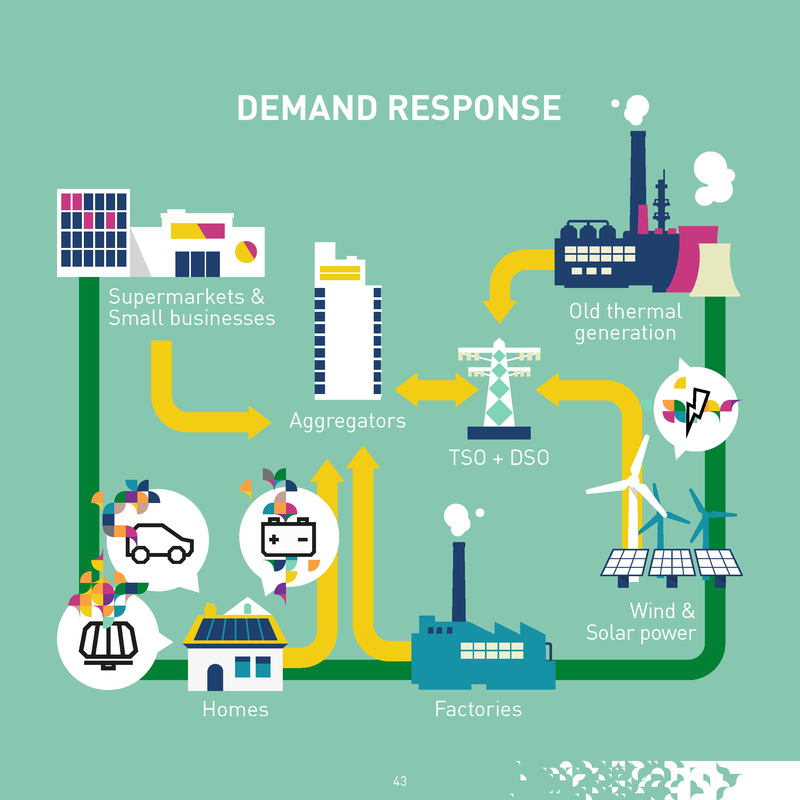 The potential for Demand Response will be 160 GW by 2030, according to the European Commission. 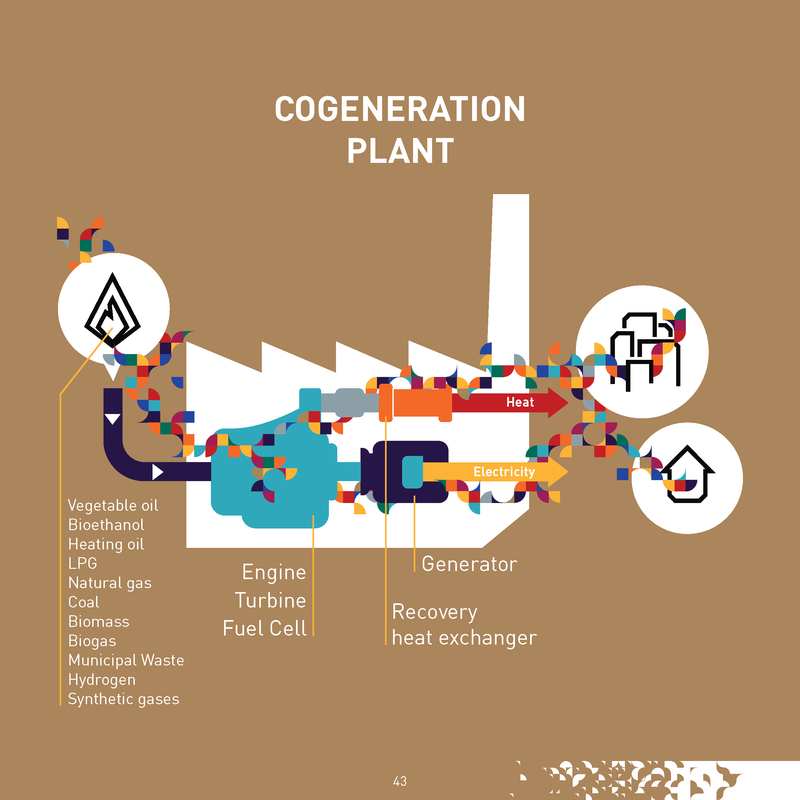 Cogeneration plants can operate with increasing flexibility. Running at times of low wind and sun, thus displacing higher carbon coal and gas generation, but it can then slow and stop generation at times of abundant low carbon power. 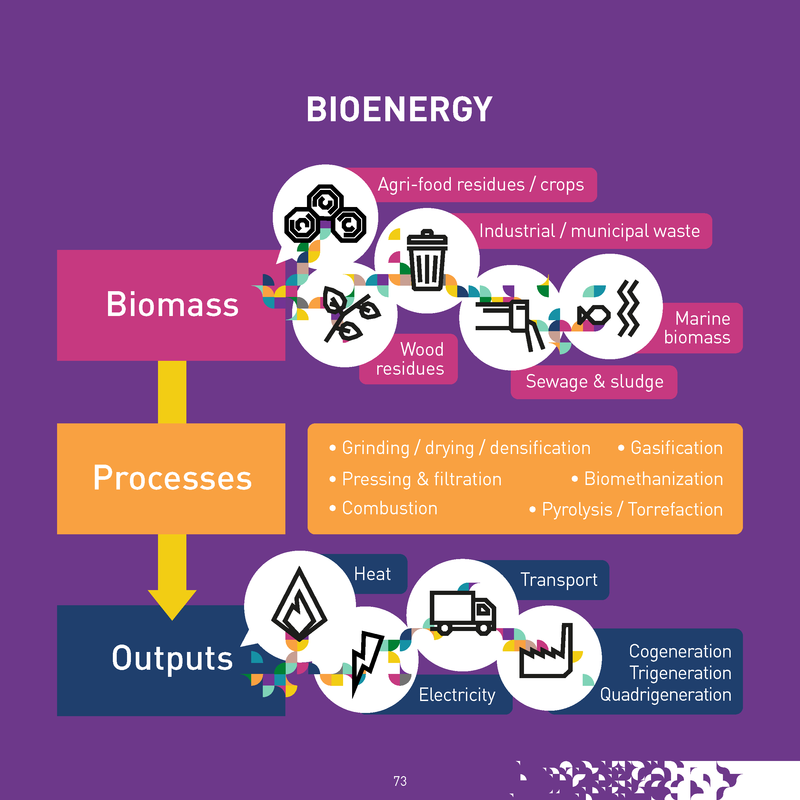 Flexible cogeneration is a key method for increasing the level of renewable generation on the power networks by managing renewable generation intermittency. 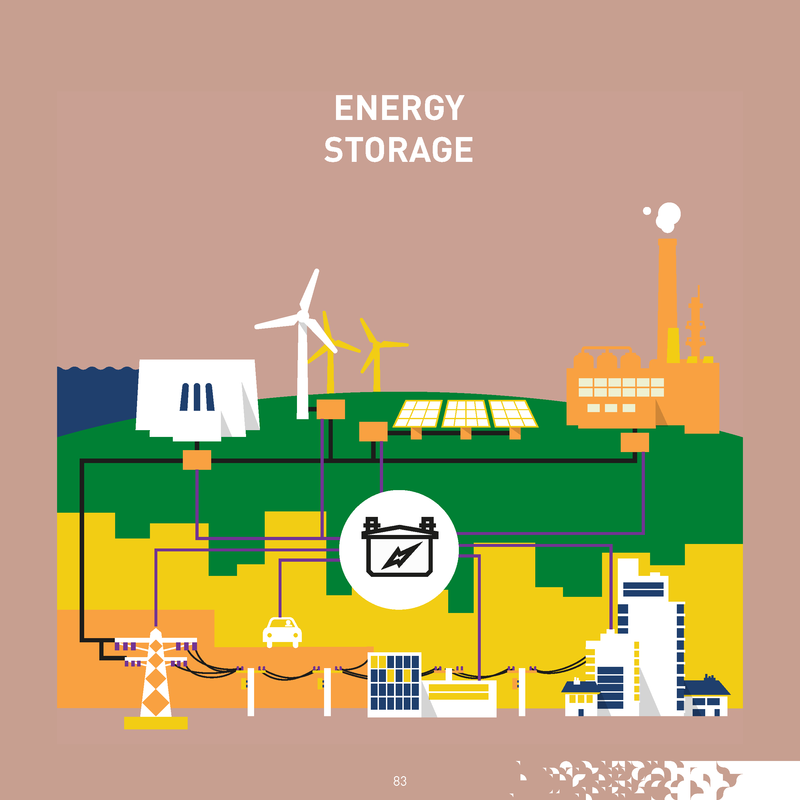 The term ‘energy storage’ refers to a diverse group of technologies that work according to different principles: mechanical (e.g. 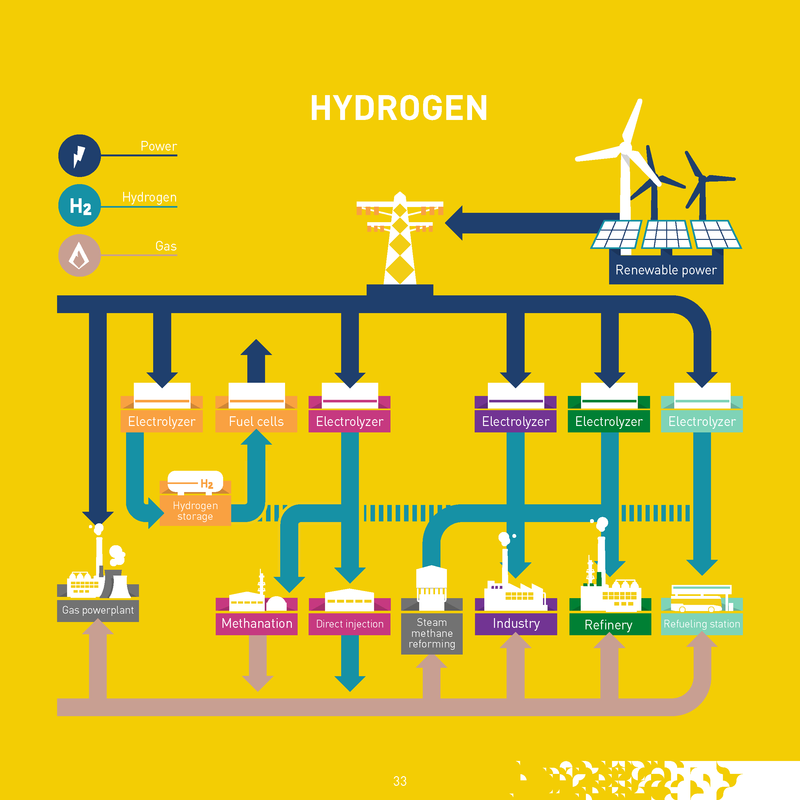 pumped hydro storage, flywheels, compressed air energy storage), chemical (e.g. power-to-gas), electrochemical (e.g. batteries), thermal (e.g. 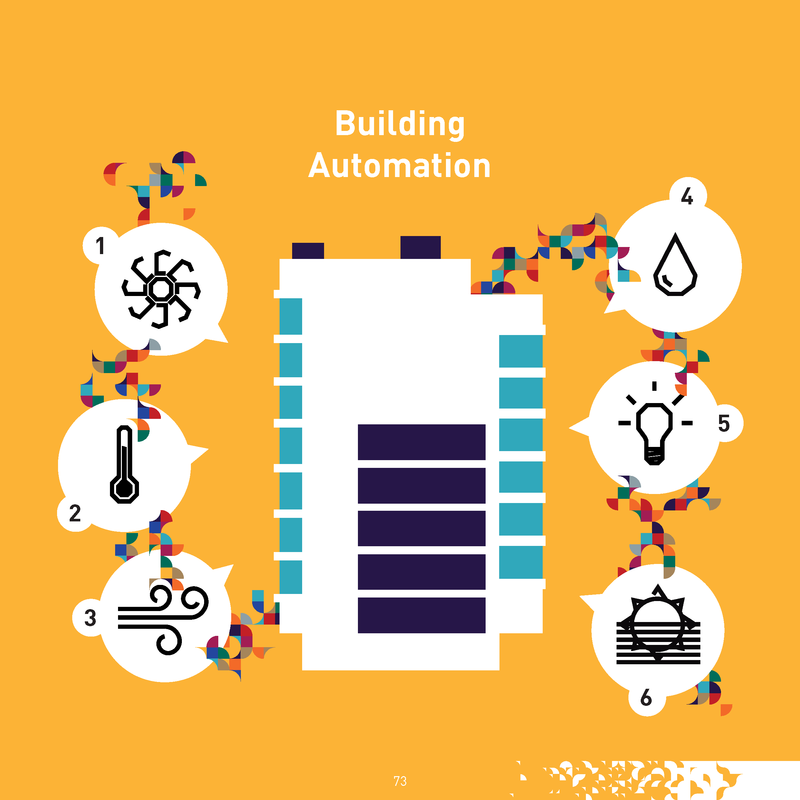 hot water storage), and electrical (e.g. supercapacitors). 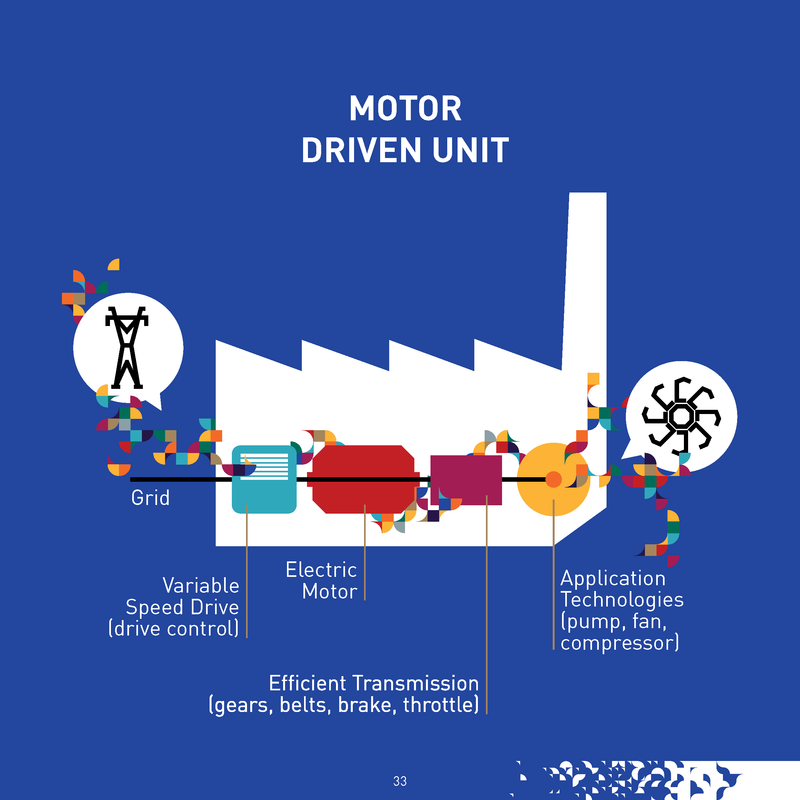 Some provide very fast responding, short-duration balancing power (such as flywheels or supercapacitors) while other technologies provide longer duration storage for balancing at a timescale of hours, days or even for seasons (for instance, pumped hydro or hydrogen storage).